The UFO People is one of the best books to come along that offers a new theoretical framework for this confusing, but nonetheless captivating, topic. For anyone interested in social history, UFOs, or just looking for an interesting and engaging read, this is their book. Part narrative journey and part cultural study, The UFO People is a challenge to the UFO subculture and the broader public to recognize that UFOs, and the people who study them, challenge societal norms, institutions, and the many ideologies we assume to be true. 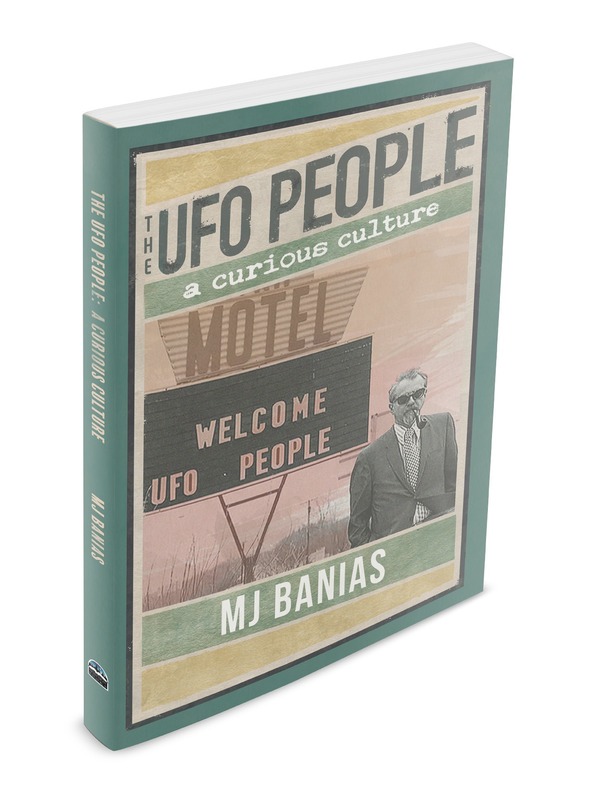 This book tells the stories of UFO witnesses and experiencers of the paranormal, and ties in interviews and research of some of the most famous and infamous names in the UFO subculture. With critical questions that touch on history, gender, race, culture and philosophy, this book questions the very nature of UFOs and the people who study them. It delves into the reality that the UFO phenomenon, real or not, abandons us to a ghostly realm where nothing should be taken for granted. Take a journey into a curious culture and meet individuals who have been reshaped and changed by the impossible. Meet the UFO people.